Removes cranks using a splined (ISIS; Octalink) or square taper bottom bracket spindle. 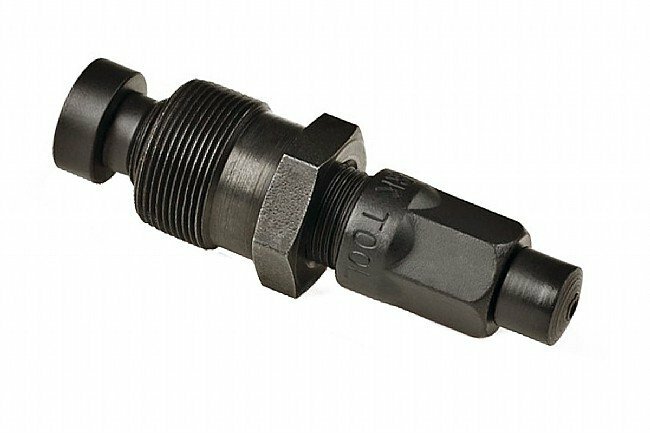 Switchable 11.3mm and 16.3mm rotating tips for smooth and durable operation. Requires 15mm open wrench or adjustable wrench.